Today I was greeted with a new message on my Roku box. While trying to watch an episode of Caprica this morning I was told by said Roku that I was trying to watch Netflix on too many devices. A quick trip into the family room revealed that the children were watching Kick Buttowski via the built-in Netflix client on the television. Many months ago I blogged that people were having this happen to them, but I hadn’t had the problem. Later on I updated that Netflix said that it was a problem and that they were not limiting accounts to one streaming device at a time. 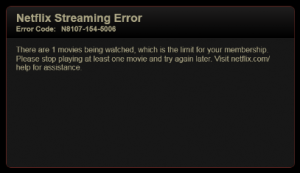 It appears that 1)Netflix has started limiting users to one streaming device or B)There is another problem with the Netflix service. Have you had this problem with streaming devices? Let me know in the comments. Netflix has effectively upped their rates again by forcing those that want to stream from more than one device (Roku, Xbox, PS3, Wii, Blu-Ray player, etc.) to get a two DVD + Streaming service for $19.98 a month. That is a 150% increase! There is currently no option to have a second streaming device without having plastic disks sent to my house to gather dust. With antagonistic policies like these being implemented, it’s getting harder and harder to be a Netflix apologist. Now that $20 a month is the going rate to watch streaming video on more than one device, it may get easier to find credible alternatives at this price. A great presentation on why choosing to stay home and watch a movie on your big screen is a superior experience. I would add in the ability to pause for bathroom breaks. If you’ve been a backer of Netflix, you’ve probably backed the wrong horse. One year ago they looked invincible. I was happily getting one DVD at a time, streaming on my two Roku units and loving life. Flash forward to today and I’ve cancelled the DVD service because of the price hike and now I will be limited to one streaming show at time. You heard that right. If the linked article is correct, and I haven’t done my due diligence in this regard, then it’s the beginning of the end. 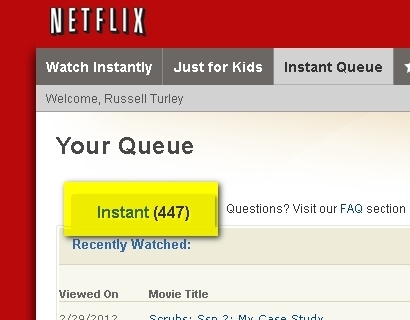 Netflix was a service that was truly a good deal. I bought into the streaming service early even when there was little to watch. It got better and better and now apparently they think that they’re untouchable. No one has created a credible alternative at this point. I’ve read that a streaming service will be created and marketed under the Blockbuster brand, but haven’t seen the details yet. I’ve taken a look at the other alternatives and they all leave a lot to be desired. So, what does Netflix do? Bilk the consumer out of more and more money. Shame on you Netflix! I’ve yet to see this one stream limit manifest itself at my home, but the day it does we’re going to have some seriously sad children. While there is no alternative to the Netflix streaming service right, I’m not going to stand by and be given less and less for the same price I’ve been paying. Seriously, this completely stinks of our local cable company taking away my channels at the same time raising my rate. That was the whole reason I cut the cord in the first place. 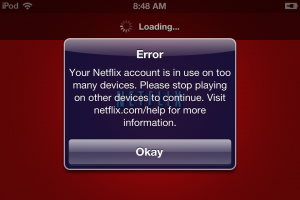 Netflix Cracks Down on Sharing: One Stream Per Customer Unless You Pay More | Stop the Cap!. 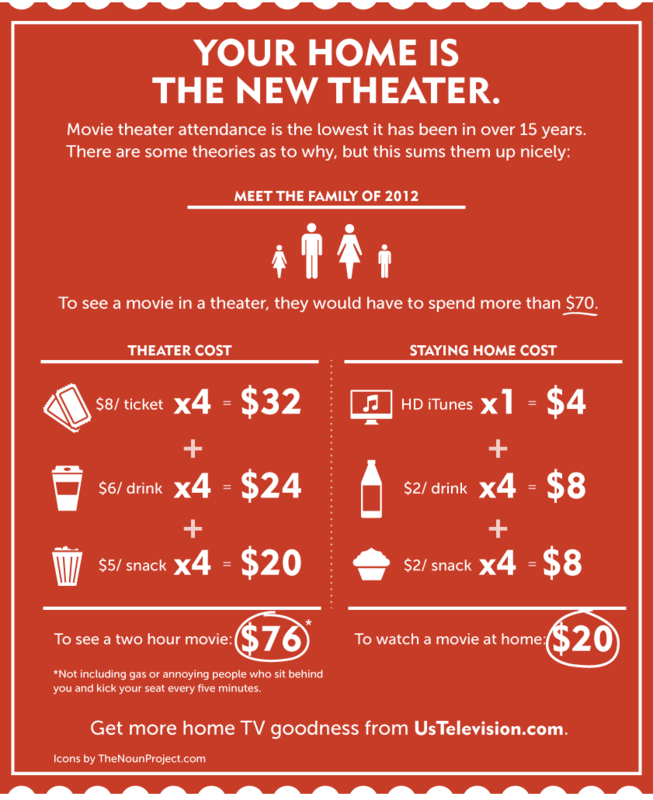 As you read here, or on some other source, Netflix is raising their prices for the streaming and DVD combo service. They are raising it from $9.99 per month to $15.98. From the sound of their blog post on the subject, they are pretty resolute on this change. Well, thanks to Netflix raising their prices 60% it’s going to cause people to look for alternatives to Netflix. I just resurrected my Hulu account that has sat dormant for a couple of years. I signed up for the service when it launched but didn’t find the service compelling. Now that I may be rethinking my choice of streaming video service, and the Hulu service is much more mature now, it may be a viable option. The price is the same $7.99 as Netflix and they have a large number of television shows and movies to choose from. Not as large as Netflix, but may be doable. The thing that will make it possible to switch will be the content for kids. Perusing the television shows I’m not seeing a lot of programming for children, except for Naruto. I think Matthew Leech has a good plan for replacing the DVD portion of Netflix. I didn’t think about using those red kiosks at the grocery store. They rentals are only $1 (if you remember to return them the next day) and they have the latest DVDs there even before Amazon VOD. I’m still holding onto the idea that Amazon will bolster their streaming offerings with their Prime service as well. That along with the cheap or free shipping that comes with the service would work well for the family. One bright spot in this whole thing is the fact that all three services, Netflix, Hulu/Hulu Plus and Amazon VOD/Prime are all services that are available on my Roku set-top box. Stay with Netflix, add Hulu Plus or dump them all. Any way I go, I’m covered. That’s refreshing not having to change out boxes and cables behind the entertainment center. Meanwhile, I’m not making any decisions until August 31, 2011. At that time I’ll cancel the DVD service. 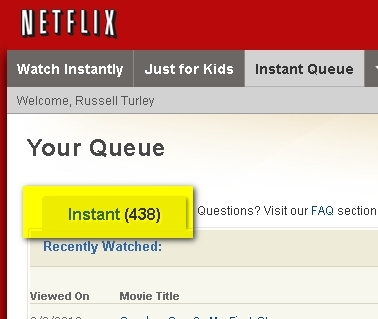 Until that time though, I’m going to go on a DVD binge and catch up on the top 20 movies in my DVD queue. Or, if you go back in time to the point that Netflix added streaming to the service ($7.99 then) they are effectively doubling the price for streaming and one DVD at a time. Amazon Prime, and their one price for Prime shipping services and streaming, is starting to look more interesting. Prime is $79 per year or $6.58 per month. Assuming Amazon is aggressive in getting new streaming content this might be the place to look in the future. In the meantime, I’ve had the same DVD at my house for roughly three weeks. Apparently the DVD service is not that important, but it was nice to have for those titles that don’t stream yet. I’m going to be sending that one back and going for the streaming only. I’ll rent new movies on Amazon VOD instead of getting them on DVD. Both services are available on the ROKU so I don’t have to choose just one.